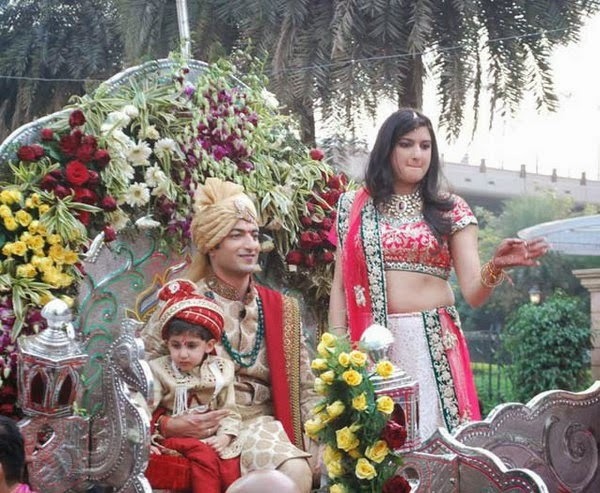 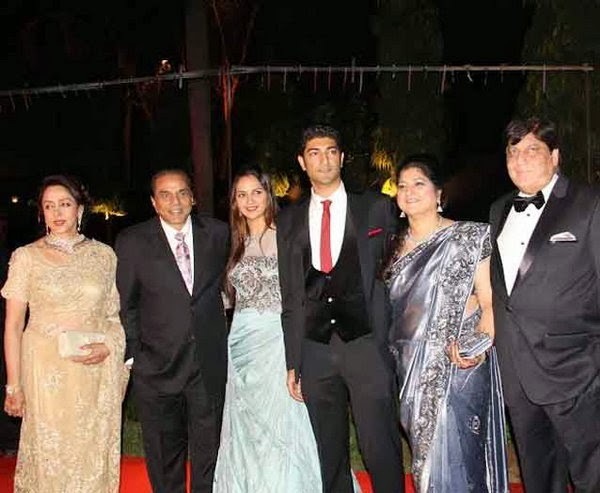 In this marriage season Bollywood celebrities also contribute to make this winter season 2014 memorable. 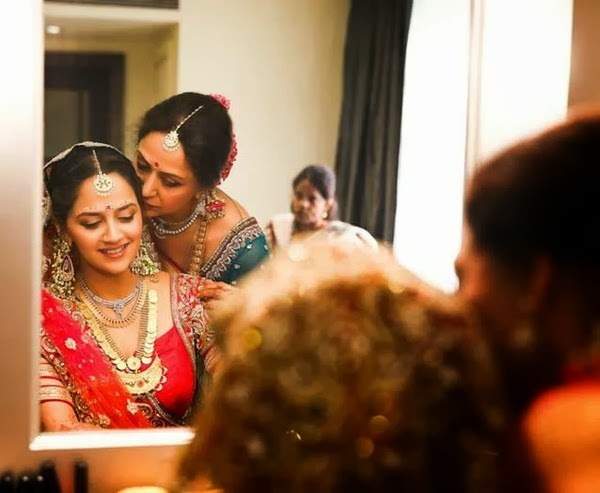 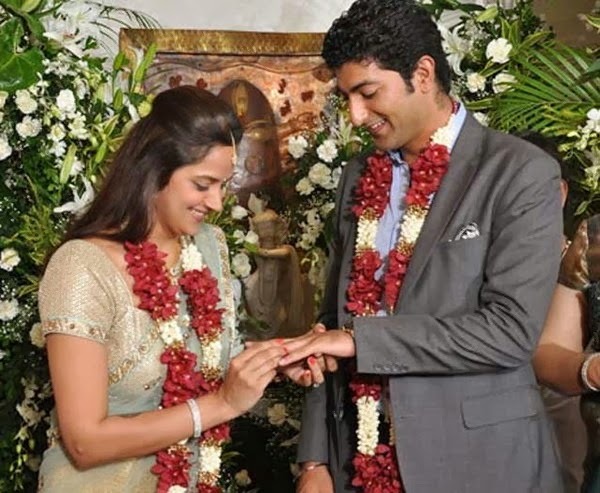 Aftrer Samira Reddy , Ahana Deol got married with Delhi based businessman "Vaibhav Vora". 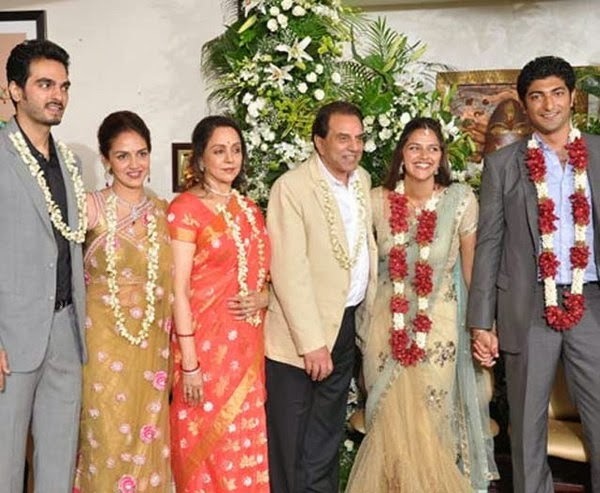 In this marriage Dharmendra and Hema Malini both looking sad at last moments of the wedding. 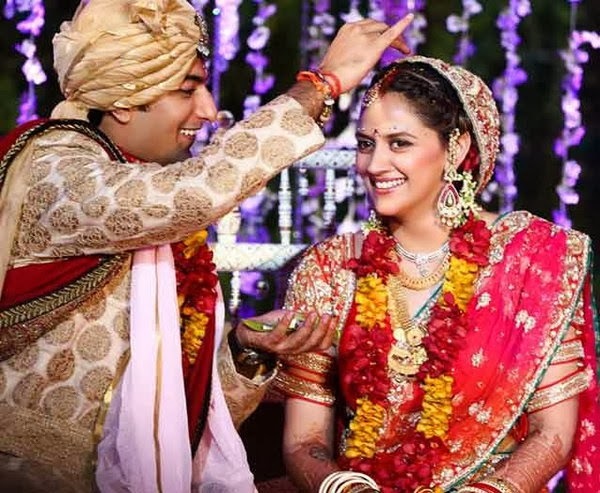 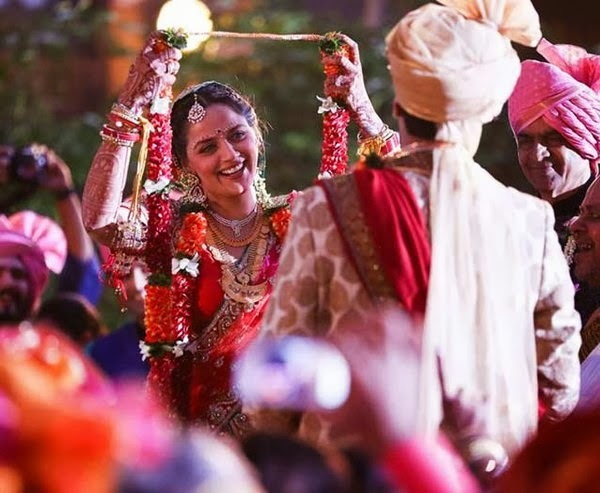 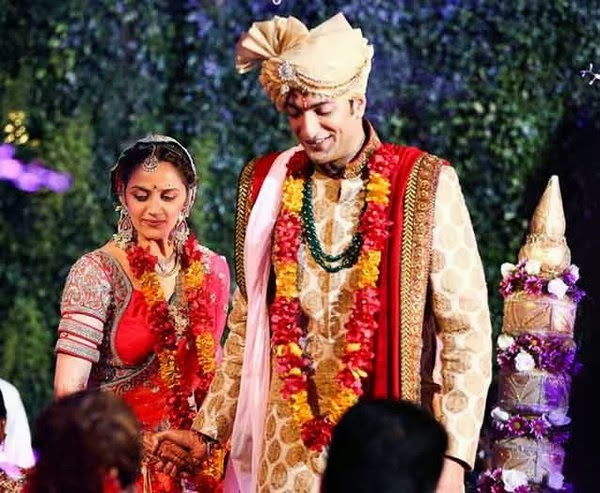 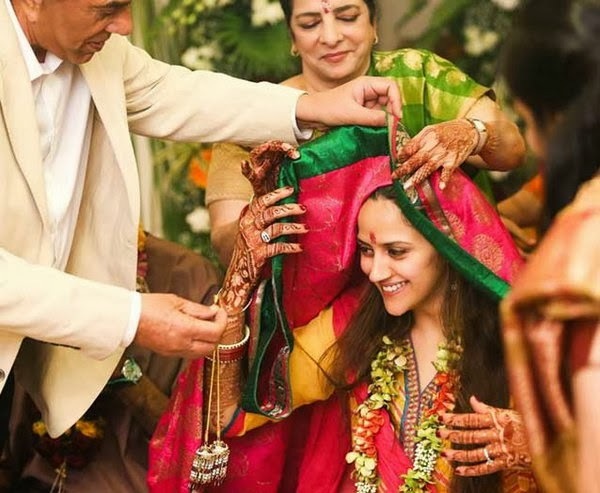 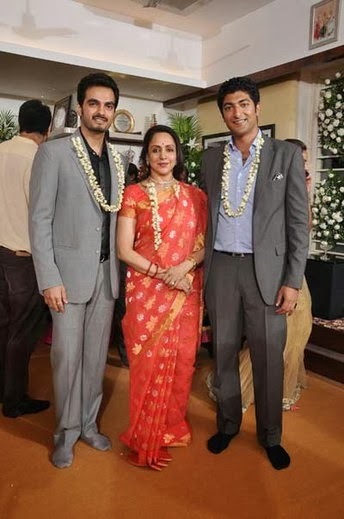 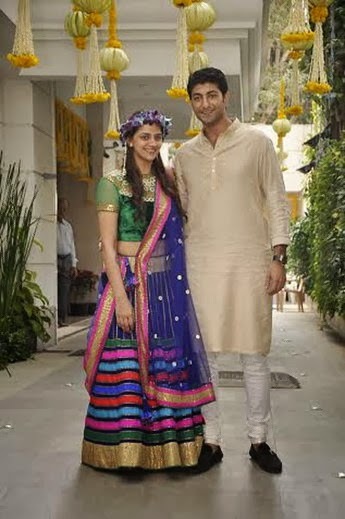 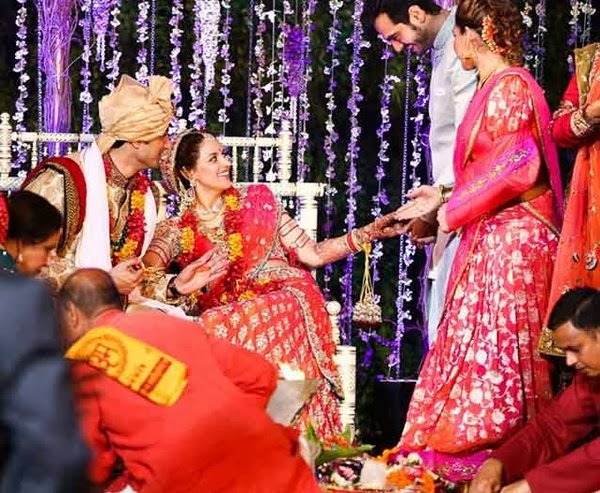 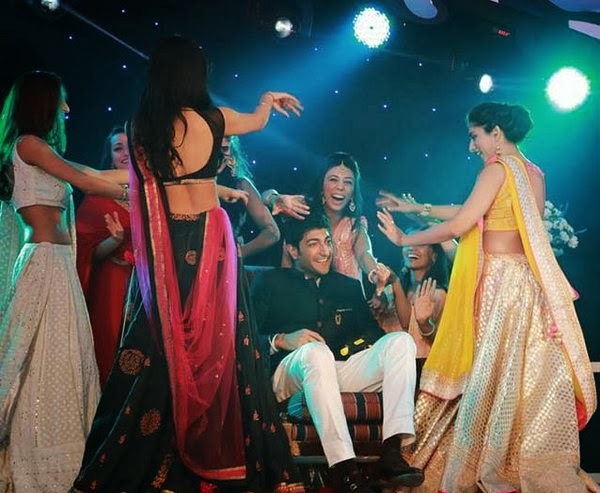 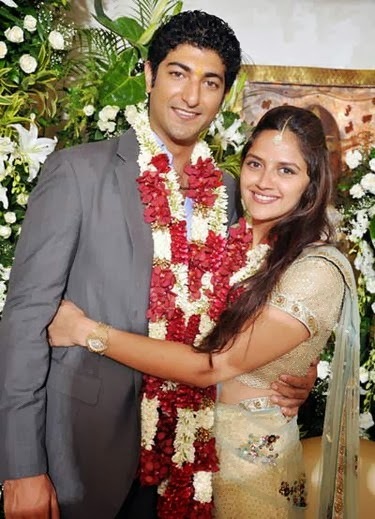 Many Celebrities attend Ahana Deol's marriage.In last Jun she had engaged with Vaibhav vora. 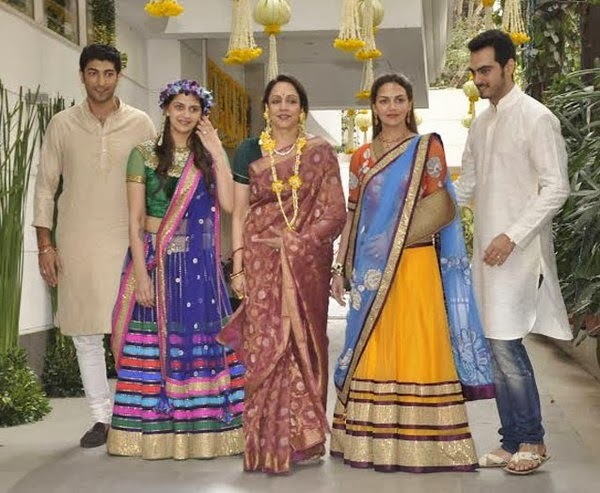 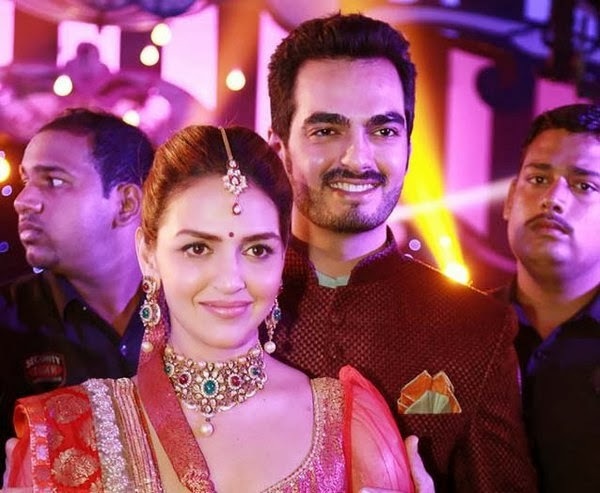 After completion of one an half year Esha Deol and Bharat Thkatani looking more young and mature. 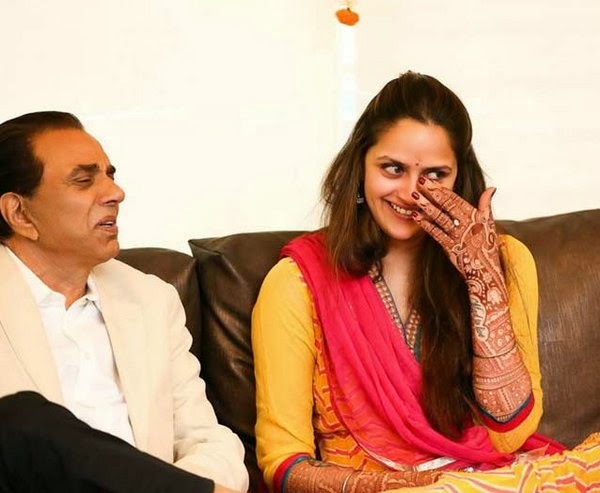 Dharmendra and Hema Malini married their younger girl with sorrowful eyes. 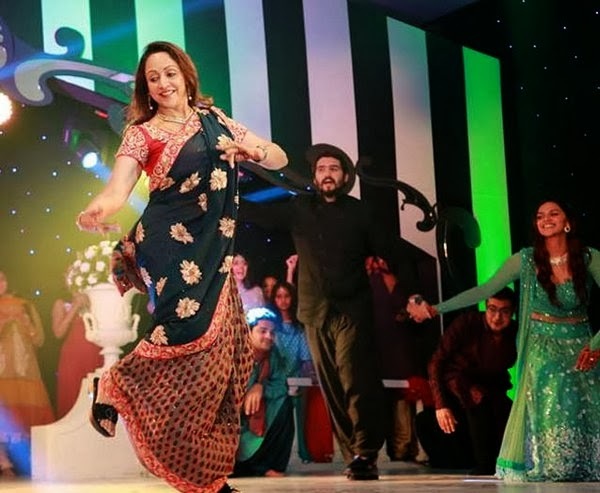 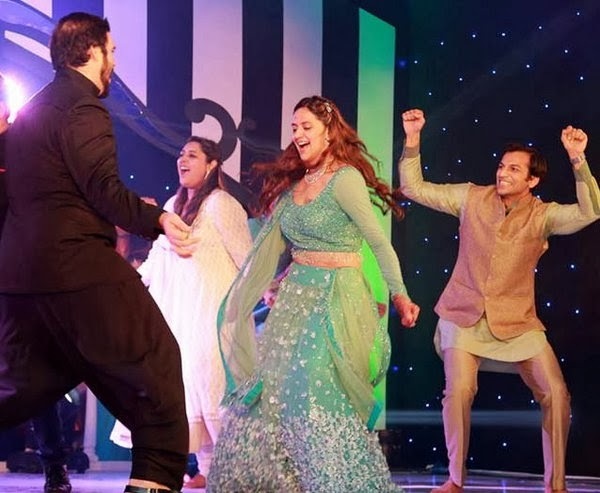 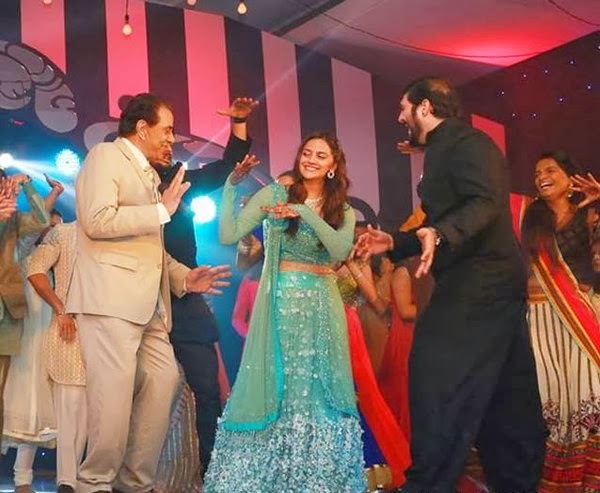 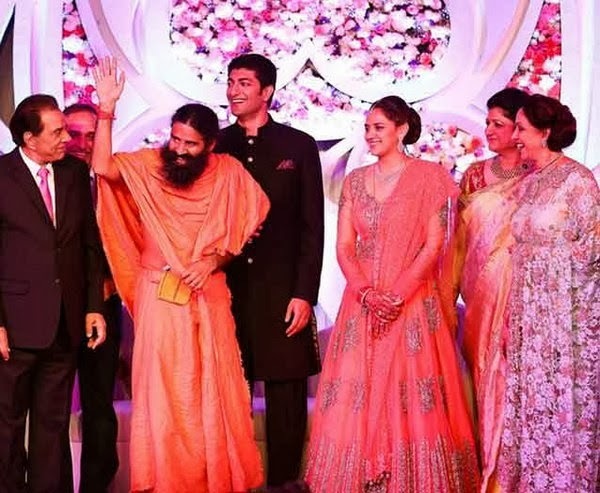 Dhamendra and Hema Malini dance on stage in Music ceremony with Ahana Deol.